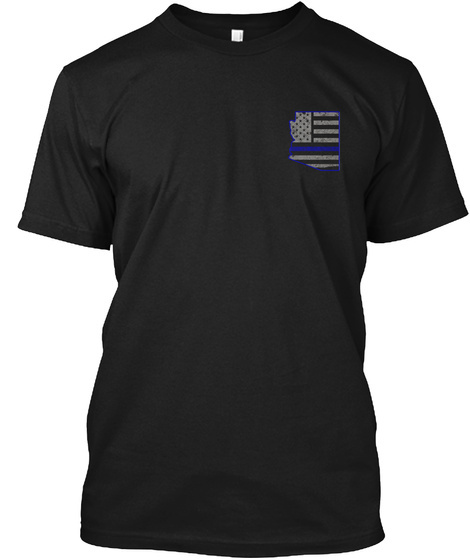 Checkout this official merch and support LINDA TV! 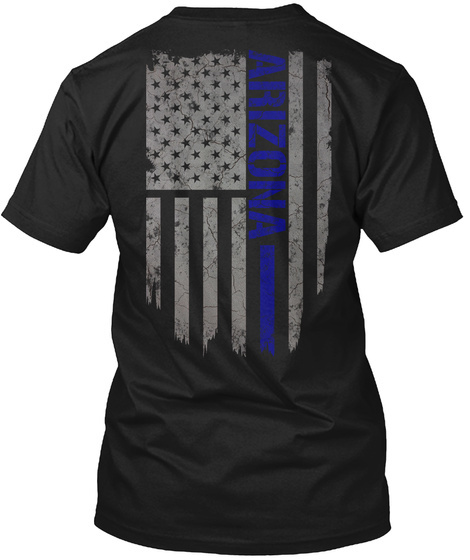 Show Your Support ARIZONA...Wear it Loud and Wear it Proud! Policeman's Wife - Limited Edition!